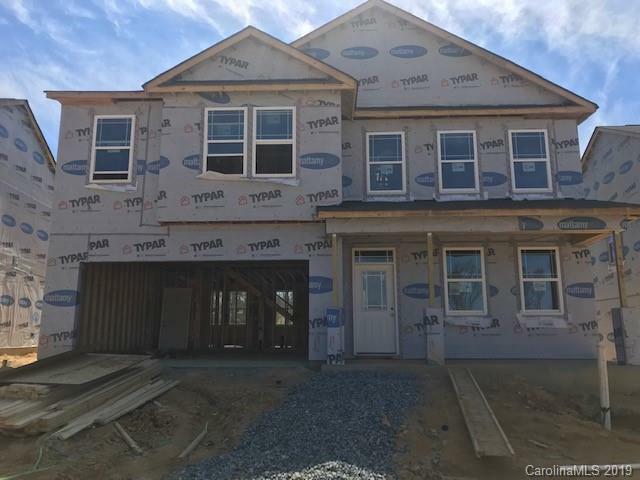 Beautiful New Construction June move-in! 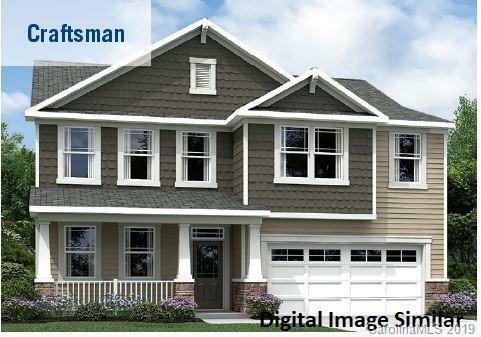 This gorgeous "Craftsman" elevation home with 2537 sq. 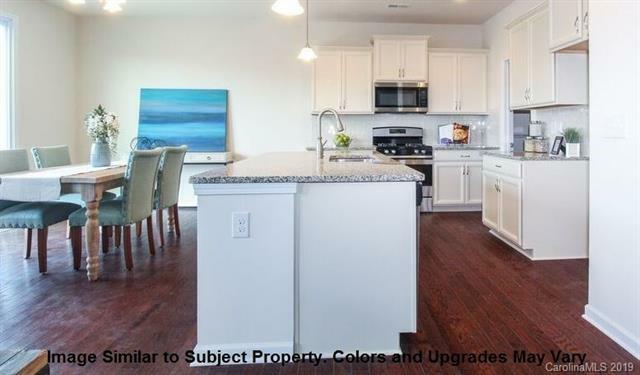 ft. features 4 bedrooms & 3.5 bathrooms and a large loft. Guest suite on first floor and Owner's suite on the second floor with bath oasis. 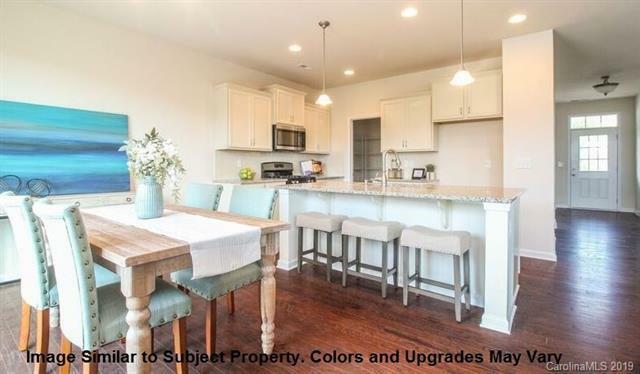 This home features a Gourmet Kitchen with granite counter tops, gas range and SS appliance package. This home had hardwood floors and a covered veranda. Come see this beautiful new community!